It’s been a while since I made this cake, but it was so incredibly good that I still remember the feel and taste of it in my mouth. You know a recipe is good when the end result leaves that kind of impression. Soft, warm, gooey, sweet, rich, nutty, crunchy, creamy, pillowy – basically, everything good. A whole lotta yum. There is frosting mixed into the cake. And then it’s topped with even more goodness. Need I say more? Preheat oven to 350F. Spray a 9×13 pan with oil and set aside. Combine all cake ingredients except the pecans and beat together until well combined, a minute or two, then stir in the pecans. Pour into prepared pan and bake for 40 minutes, or until a toothpick inserted in the center comes out clean. Rest on a cooling rack while you make the sauce. In a saucepan over medium heat, melt the butter and stir in the sweetened condensed milk. Continue to stir until heated through, then stir in the pecans. Pour over the whole cake, or individual slices. 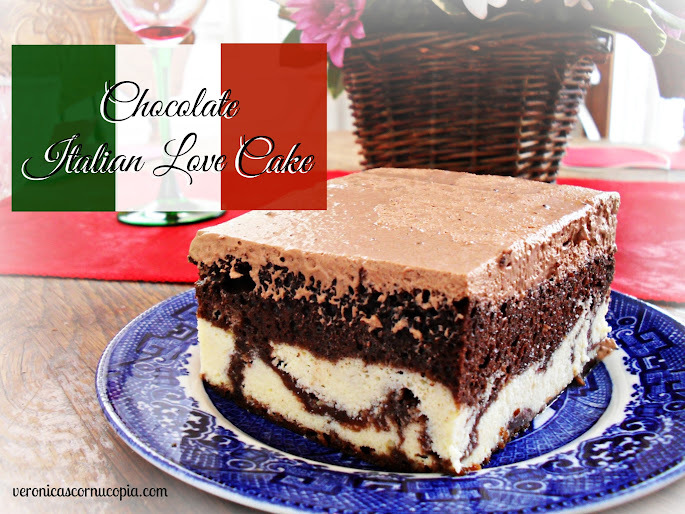 Chocolate Italian Love Cake – perfect for Valentine’s Day. Easy Italian Cream Cake – chock full of pecans, coconut, and maraschino cherries, topped with cream cheese frosting. To die for. 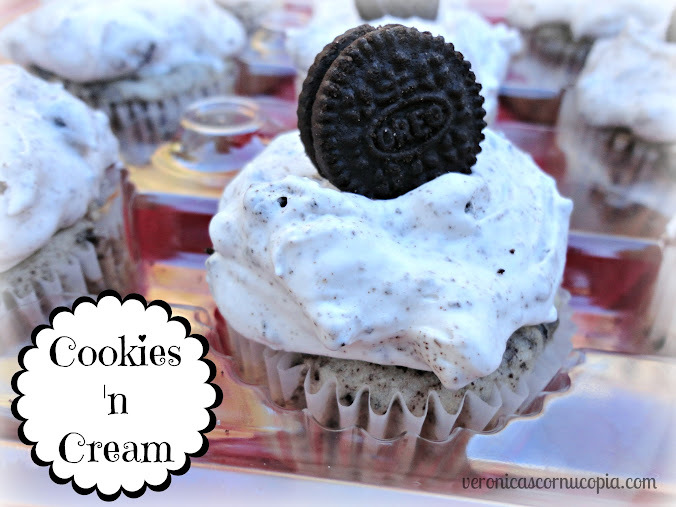 Cookies ‘n Cream Cake/Cupcakes. I didn’t like Oreos until this cake. Posted in Cake & Frosting and tagged baked, butter sauce, christmas, holidays, pecan praline cake, southern, warm, winter. Bookmark the permalink. OMG, how many units of insulin does it take to eat a piece of that cake?! :D Looks delish!